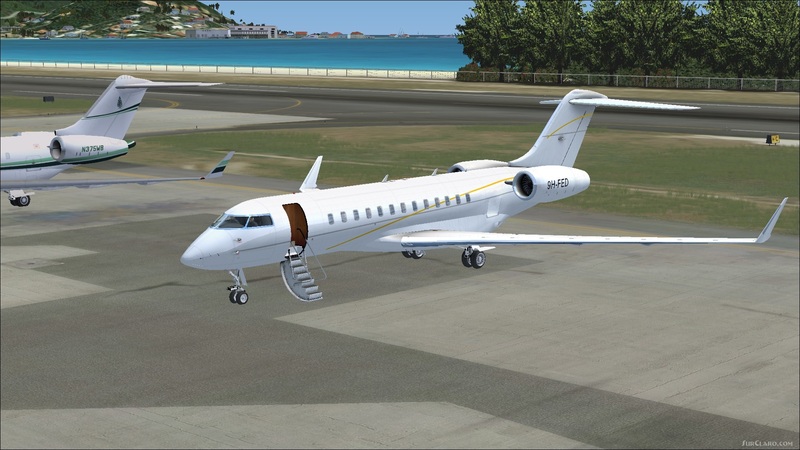 P3D FSX Bombardier Global Express XRS (9H-FED). 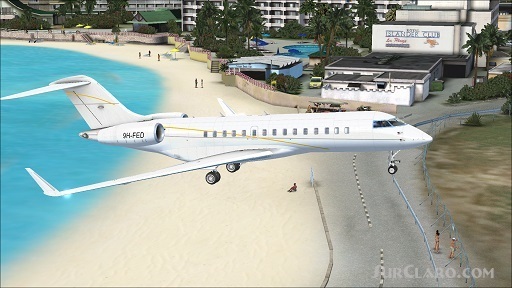 P3D 3 4 FSX Bombardier Global Express XRS (9H-FED) Package. 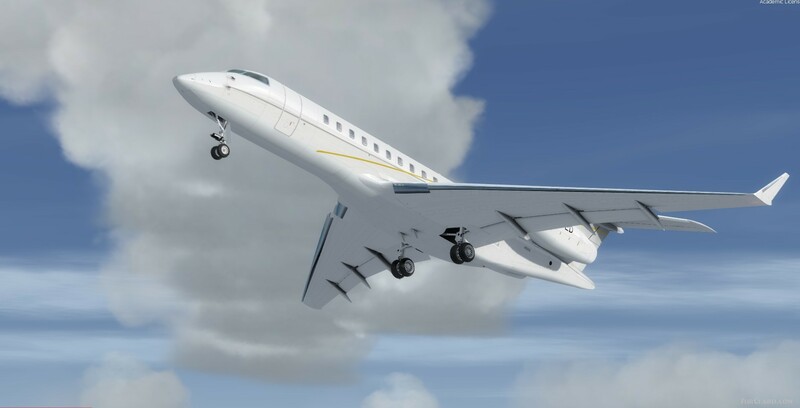 The Bombardier Global Express is a large, ultra long range business jet manufactured by Bombardier Aerospace in Toronto, Ontario. This particular aircraft is owned by Hyperion Aviation Ltd, as private jet hire. 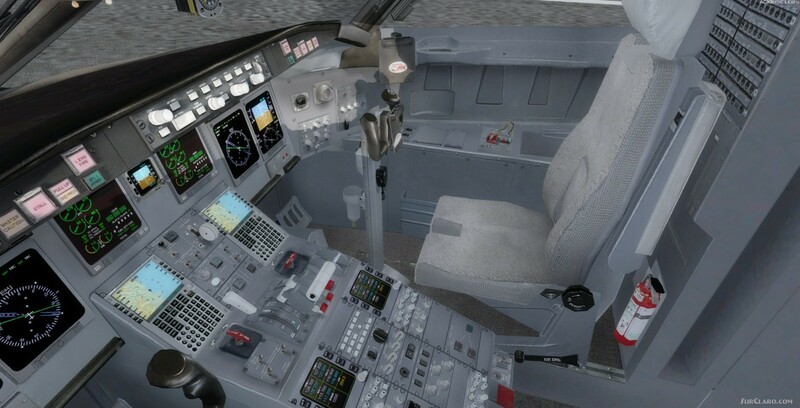 FSX Native model by Iris with added enhanced new upgraded VC by David Hoeffgen, includes built in FMC, working wipers and more (see VC docs in folder). Added the high quality textures by Quincio. Includes Honeywell FMC (Find it in Instrument panel Views) and revised MFD and custom sounds. High quality model with opening doors and stairs. Updates by Chris Evans. 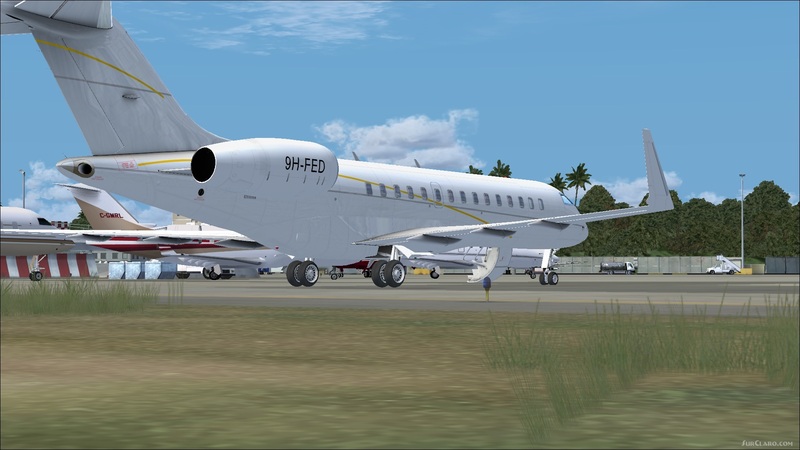 P3D FSX Bombardier Global Express XRS 9H-FED. Rating: 9.25 of 10 over a total of 4 reviews. Excellent aircraft for P3D. Thanks developping. That s payware quality stuff. Highly recomended.